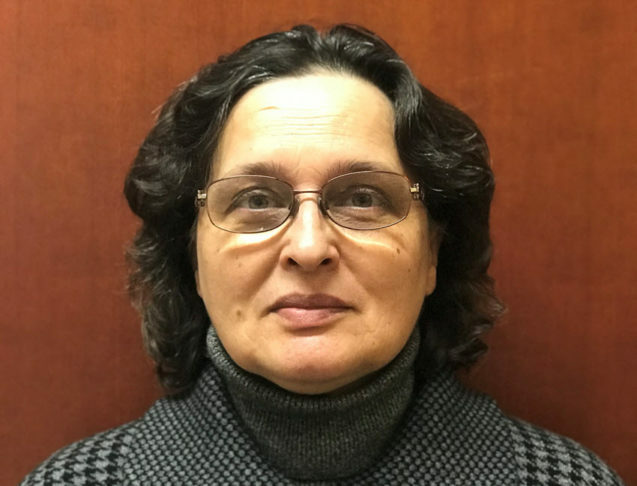 Georgeta, nickname “Geta” is the Vocational Rehabilitation Specialist for the IPM Medical Group – Functional Restoration Program in Sacramento. Geta has more than 25 years of experience as a Senior Vocational Rehabilitation Counselor/ Qualified Rehabilitation Professional (SVRC/QRP), Job developer, Personal, Vocational, Social Adjustment (PVSA) provider and Instructional Assistant, a Substitute teacher. Geta had her master’s degree in Rehabilitation Counseling in San Diego State University, Bachelor’s degree in Vocational Education at California State University Sacramento. Geta had teaching credentials in Vocational Education at CSUS, passed the CBEST test and also certified Rehabilitation Counselor (CRC). Geta’s personal interest is helping people reach their best potential. She likes listening to good music and has a good voice. Geta sings at their church choir.